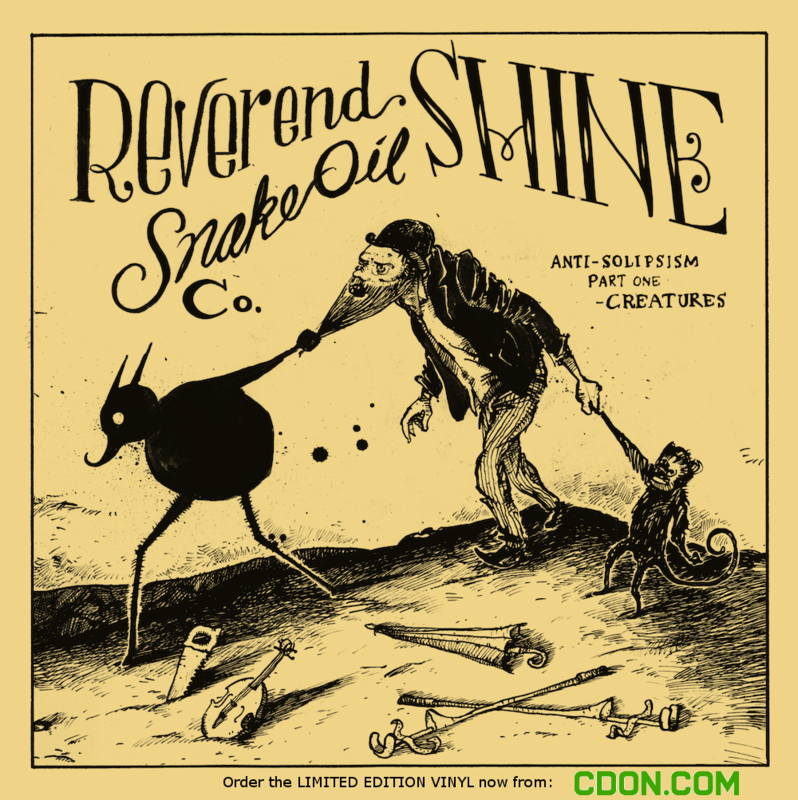 Anti-Solipsisim | Reverend Shine Snake Oil Co.
Radio Coach get’s a taste o’ da Gospel! Somewhere in Germany somebody likes what were doing… So much so they recommend us to their readers… Check out Radio Coach they were kind enough to talk about us and our show at the Orange Blossom Special Leave a comment give us praise, tell them about your better days… Hey Lou if your out there you might need this too… Apparently Lou came to our show in Utrecht (WOODLUM Festival) and foud what she had been searching for alought she did not know she was looking… Maybe you to can find a little something that your looking for! After a short audio sample of recent MetaModern Sounds in Country Music , the estimated listeners of Radio couch this time are on the Orange Blossom Special Festivalkidnapped, held every year at Whitsun in the contemplative Beverungen at the Weser. 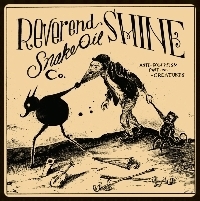 The loud journal Rolling Stone “best small open-air festival in the world” offers a wide, hand-picked selection of music between supersanftem folk and rock-hard rock – we present that, among other things, the magical-musical medicine men of Reverend Shine Snake Oil Co. of Denmark, the successful Swedish-German Venture Golden Kanine , the wonderful Neil Young Disciples of Dangers Of The Sea , the ravishing Folker Mister and Mississippi from the Netherlands, the U.S. Foothill Stomper Richard Johnston , the subtle harmonies of the Anglo-American couple Rue Royale and the grand Keston Cobblers’ Club of Great Britain. They all did their best in the heat of Pentecost Beverungen – and were even enthusiastic. To listen at multicult.fm on Wednesday, 18/06/2014, 22 clock, and on Saturday, 06/21/2014, at 7 clock on FM 88.4 and 90.7 for Berlin and Potsdam. Enjoy! Thank you Amsterdam… It was great!